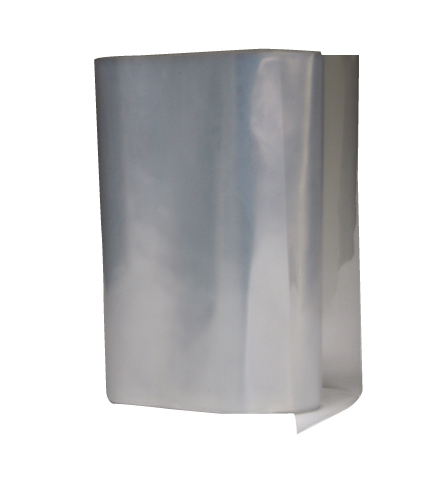 Some plastic repairs require an adhesion promoter. Because of their composition occasionally some plastics may be difficult to repair. 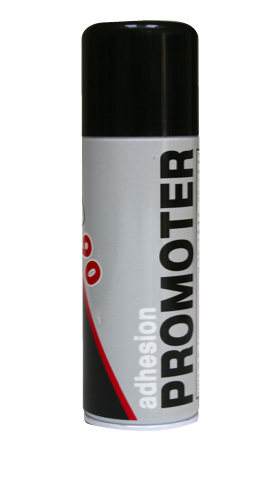 Therefore it is handy to have an adhesion promoter. 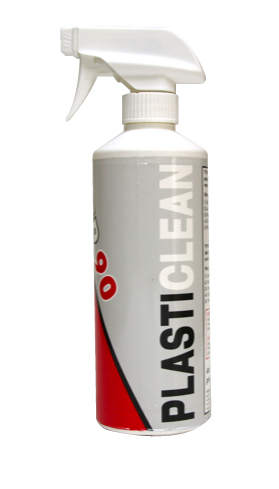 You can be confident that this will enable you to successful repair any plastic.